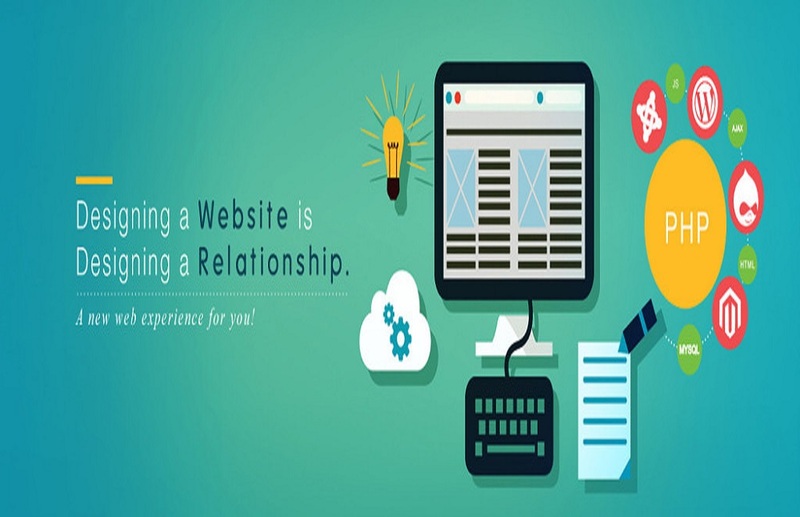 Management Solution Tech is a website designing & development company based in Mumbai & Dubai. We provide professional & affordable services for custom website design worldwide. 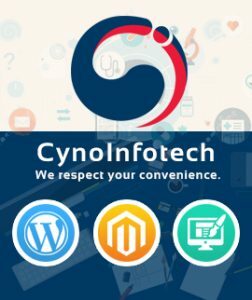 Management Solution Tech is specialized in Website Design & Development, E-commerce Website Design, Google Adwords Marketing, SEO and SMO Services.